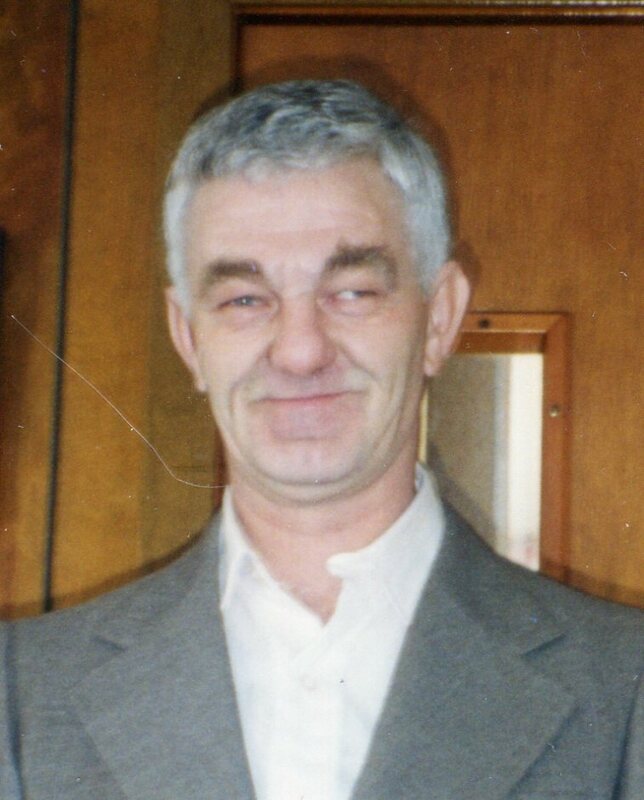 From Clarenceville, on March 6 2016 at the age of 65 years, passed away Mr. Gordon Reynolds. He leaves to mourn his children Dale (Tania), Lance (Renée), his grandchildren Aiden, Xavier, Tristan, Hailey, Olivia, his brothers Keith, Bobby (Ester), his sisters Shirley (Gerald), Helene (Arnold), his nephews, nieces, relatives and friends. He has been reunited with his older brothers Raymond, Ronnie and nephews. Visiting hours Friday March 11 2016 from 7 to 9 p.m., Saturday from 9:30 am followed by a chapel service at 11 am. My deepest condolences Dale and Lance and for your families. My thoughts are with you. Your Dad was such a gentle and loving soul. I fondly remember the many phone conversations we had years ago while the two of you were growing up. He loved you so dearly. Our deepest sympathy on the sad passing of your brother. We pray that you are strong and well surrounded with love ones. Dale & Lance, your Dad would be Exceptionally Proud of you the way you handled everything. Thank You from the bottom of my Heart. Love You. So sorry to hear of your loss. Our thoughts and prayers are with you Dale, Lance and families. Pauline Wheeler, Lorrie and Alain Giroux. J’espère que vous trouverez la paix avec l’amour et les prières que nous vous envoyons. May he rest in peace and may you find peace in knowing that he is watching over you!